I googled it and it seems to be a driver problem. And after I click 'Shutdown' an error pops up something about x00000000 or whatever. Is there anyway to scan all drivers and update them automatically? The driver updates offered by Windows Update rarely work well for me. After you find out which ones are out-of-date, it suggests you find and install the drivers manually. 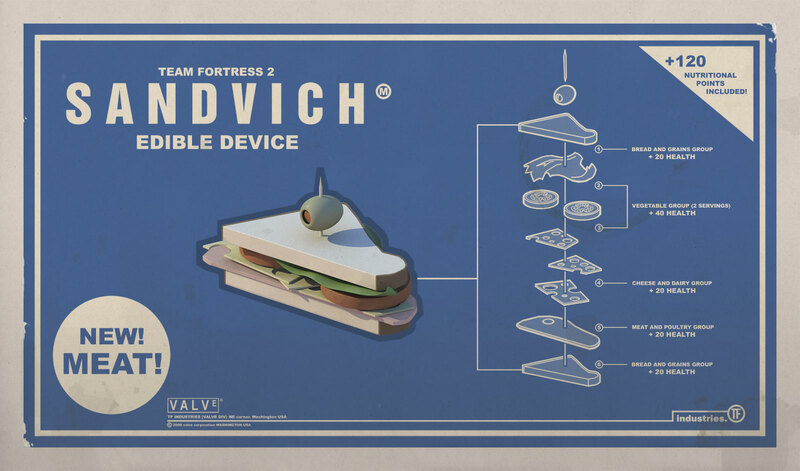 Sandwiches are nice. I know a few myself. It's a msg box. Then the screen goes dark and there's some text and two buttons. One saying 'Force shutdown' and 'Cancel'. But then it goes away really quickly, so I don't even have time to read it. I suppose I'll have to It's gonna take so long. After exams. What brand of laptop? And what OS? Have you tried BIOS update? Compaq, Windows 7. Yea, I updated the BIOS already. hmm i will approach this with trepidation. Maybe I should have mentioned it might also work as well. It's very hard to tell, with all them facebooks and carbon footprints. I've just noticed my bananas aren't locally sourced, can bananas grow in the UK or am I going to hell? Well, it is my theory that bananas can grow anywhere i reside. Thought I'd stop by and say my "hullos". Hope all is well for everyone. Everything's going well with me hmed. How have you been? Hey hmed long time,how are ya? i just spent an obscene amount of money on presents for my parents. a brooks brothers shirt with french cuffs for my dad for father's day and tickets to chicago (the musical) for my mum. i hope they are pleasantly surprised.